By E.J. Schultz . Published on April 15, 2019. FCB posted impressive numbers in 2018: Domestic revenue surged nearly 16 percent and globally the agency grew 10 percent. On the new-business front, FCB won more than 130 pitches, including about 100 from its thriving health-care network. creates behavior and 6 translates to a “never finished idea”—meaning it establishes a platform that can be built on. In 2018, the Interpublic Group of Cos. shop produced a lot of client-pleasing work. 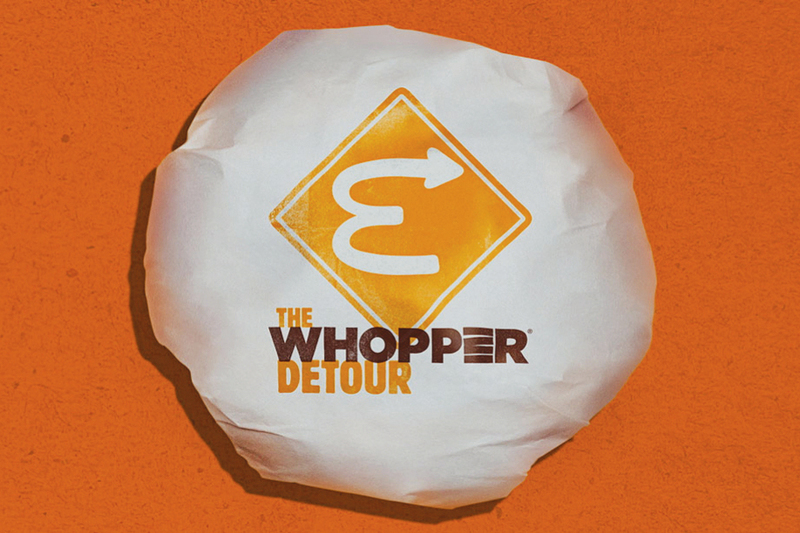 That included “The Whopper Detour” for Burger King, in which it geo-fenced about 14,000 McDonald’s restaurants across the country. When consumers were within 600 feet of a McD’s, they could order a one-cent Whopper through BK’s app. The effort from FCB New York sought to turn McDonald’s ubiquity into an asset for Burger King. The agency’s Chicago office scored with a campaign for Glad that “torture tested” one of the brand’s trash bags by checking it in as luggage at several airports. The agency documented the journey in a video that generated more than 5 million views on YouTube, earning the marketer three-times greater ROI than expected, it says. The bag survived the rough handling. For Levi’s, FCB’s San Francisco office, known as FCB West, successfully navigated tricky political terrain with a campaign that promoted voting. Components included a 30-second spot showcasing a diverse group of Levi’s-clad people heading to the polls and the turning of Levi’s stores into voter registration centers. It gained more than 763 million paid-media impressions. 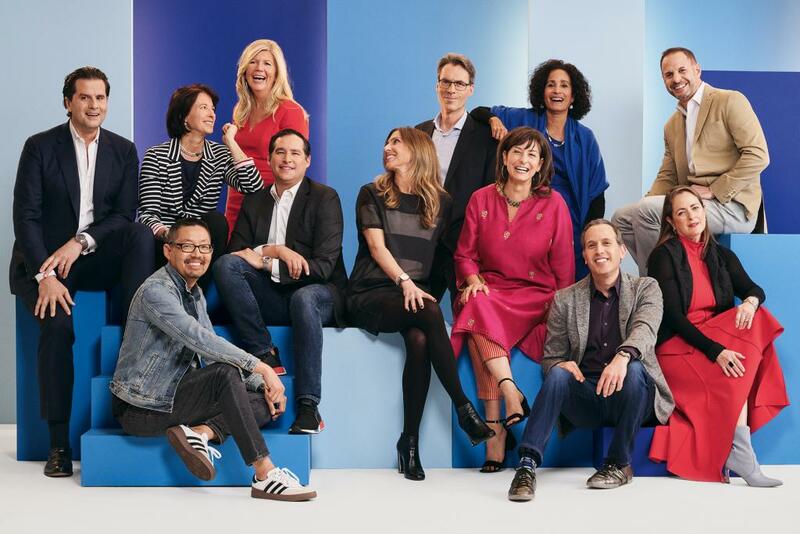 FCB’s new-business gains included Kimberly-Clark—for which it became global agency of record for the company’s family-care business, spanning brands such as Kleenex, Cottonelle and Scott—and the GE Appliances account, beating out incumbent BBDO plus Ogilvy, MullenLowe and McCann. Online travel site Hotwire hired FCB for a brand repositioning and FCB had a campaign in market just six weeks later. Called “The Hotwire Effect,” the effort leaned into the marketer’s pricing model of not revealing hotel names until after reservations are booked. “We hide the names so you can find four-star hotels at two-star prices,” read animated ads showing hotel names being hidden as prices drop. The agency has also made significant diversity gains. Women account for 60 percent of FCB’s global leadership team, up from 25 percent in 2013, it says. About 29 percent of U.S. employees are people of color.